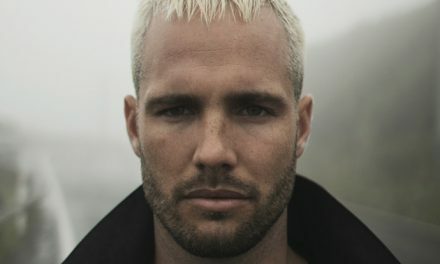 1998 is often considered, historically, the golden year in the arc of Australian music. 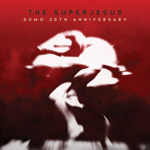 One of the many beloved albums released during those 12 months was The Superjesus’ debut effort Sumo, the china anniversary of which the band celebrate this month with an extended re-issue of the record. Of the original Sumo tracklist, McLeod says it’s the heavy melodic sway of Sink which has grown on her the most over the last 20 years. 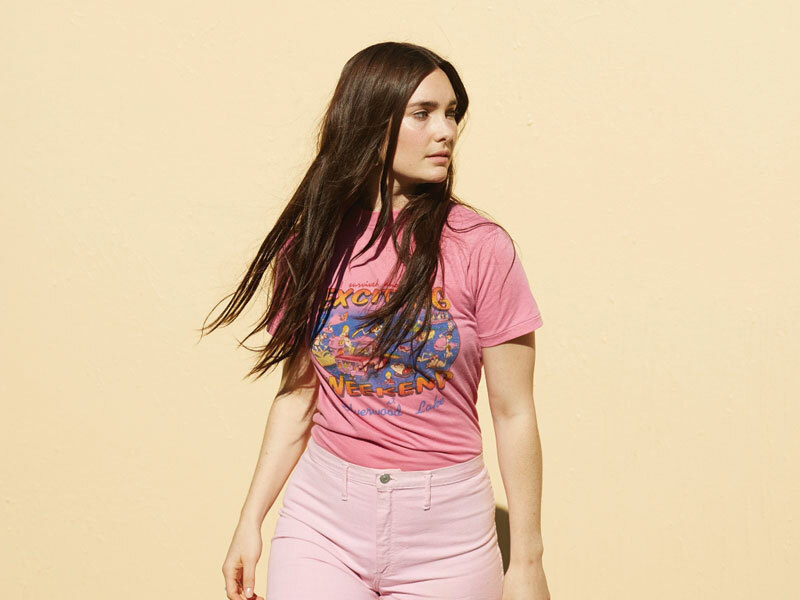 “I forgot how much I loved it until I re-learnt it recently to play on the tour,” she says. “There’s so many parts to all the songs on Sumo; re-learning them has reminded me how complex they are.” One of the new tracks on the reissue is a surprising cover: Kylie Minogue’s Confide In Me. 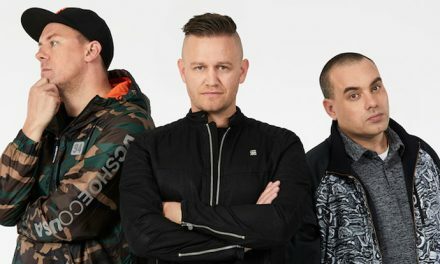 “We played with a version of it back in ’97, around the same time we recorded Sumo,” McLeod explains. “We never finished it though – we only recorded loads of heavy guitars playing the badass riff, then forgot about it. Sumo (20th Anniversary Edition) is out now via Warner. 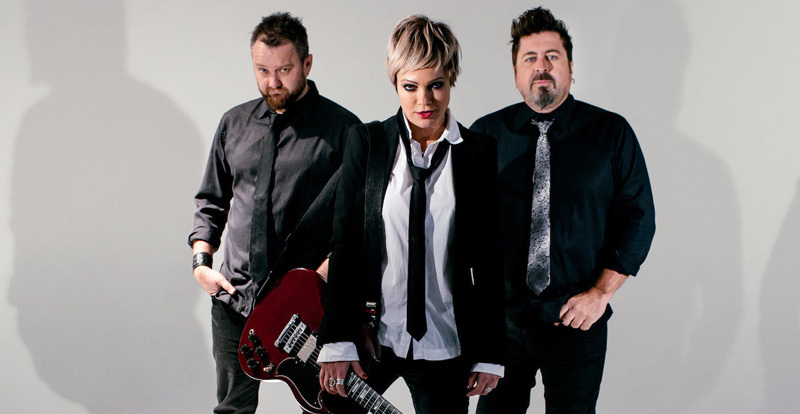 The Superjesus’ upcoming tour dates, and ticketing links, are below.